"Adopted and raised by a thug, Ameer Ali committed around 719 murders in his lifetime just by the use of a roomal, strangling his prey with his grip, thus preventing any noise from being heard. 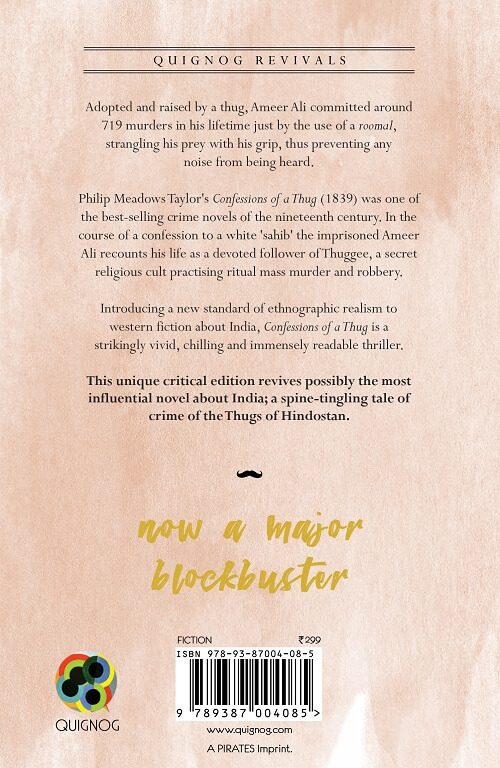 Philip Meadows Taylor's Confessions of a Thug (1839) is the most influential novel about India and was one of the best-selling crime novels of the nineteenth century. In the course of a confession to a white 'sahib' the imprisoned Ameer Ali recounts his life as a devoted follower of Thuggee, a secret religious cult practising ritual mass murder and robbery. Introducing a new standard of ethnographic realism to western fiction about India, Confessions of a Thug is a strikingly vivid, chilling and immensely readable thriller. This unique critical edition makes available a fascinating and significant work of Empire writing; a spine-tingling tale of crime of the Thugs of Hindostan. " "Colonel Philip Meadows Taylor (25 September 1808 – 13 May 1876) was an administrator in British India and a novelist. He made a number of contributions to the Gulburga region in India, by initiating a number of reforms. He encouraged improvement of agriculture, opened up more job opportunities, started schools and improved infrastructure. He was known to spend his own money to provide drought relief. The local people started calling him as ""Mahadev Baba"". 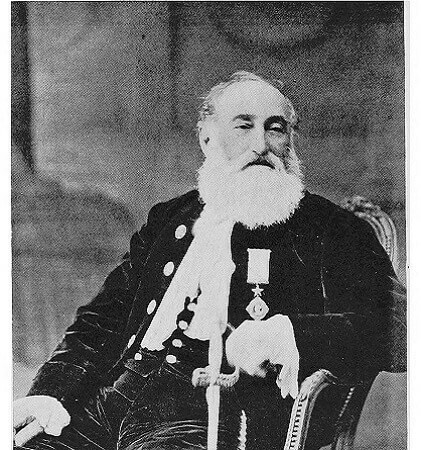 Taylor carried out significant archaeological excavations in Gulburga, and published his findings in the Transactions of the Royal Irish Academy and the Journal of The Bombay Branch of the Royal Asiatic Society and in this capacity acquired a proficient knowledge of the languages and the people of southern India. While on furlough in England in 1840, he published the first of his Indian novels, Confessions of a Thug, in which he reproduced the scenes which he had heard about the Thuggee cult, described by the chief actors in them. This book was followed by a series of tales, Tippoo Sultaun (1840), Tara (1863), Ralph Darnell (1865), Seeta (1872), and A Noble Queen (1878), all illustrating periods of Indian history and society, and giving a prominent place to the native character, for which and the native institutions and traditions he had a great regard and respect. 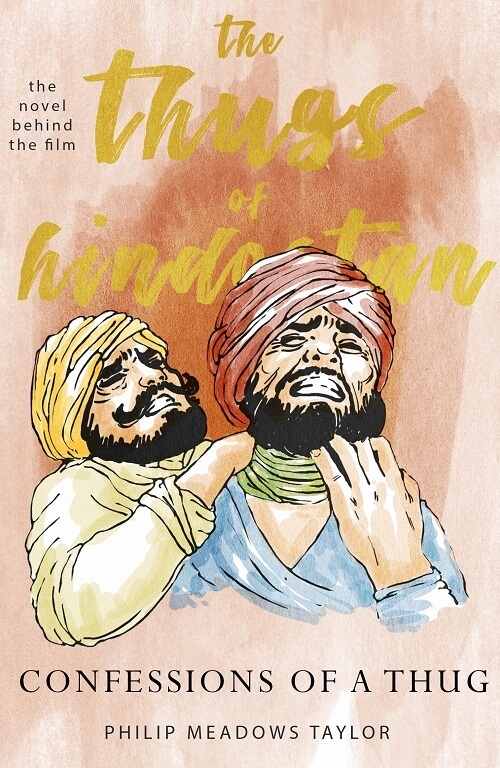 Seeta in particular was remarkable for its sympathetic and romantic portrayal of the marriage between a British civil servant and a Hindu widow just before the Indian Mutiny. "